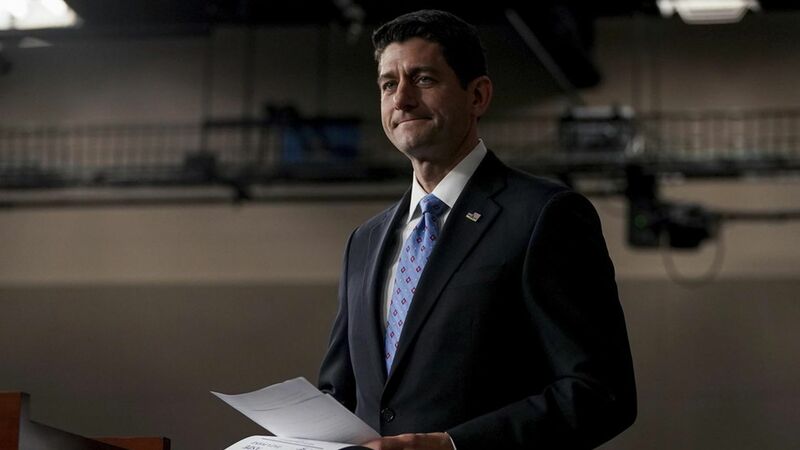 Paul Ryan: Gianforte outburst not "acceptable"
QuoteI do not think this is acceptable behavior, but the choice will be made by the people of Montana. Feeling positive: "What CBO just told us is the reforms that we put in this bill will help lower premiums, and I'm very encouraged with that." On potential instability in states: "If a state takes a waiver, then a state in order to get that waiver has to have a risk system in place…Let states be innovative, like my own state was before Obamacare." Why the CBO is wrong on instability: "This is what this analysis I think forgets — we are for the first time ever proposing to put billions of dollars from the federal government into risk systems for states."